No visit to Playdays would be complete without plenty of time spent downstairs in the fabulous soft-play area too! My name is Sarah Carris and I am a qualified N.N.E.B Nursery Nurse with over 30 years in the childcare industry. I currently am employed as a Nursery Nurse within a Health Visiting Team working for the NHS. I have extensive knowledge and skills in advising parents on all aspects of parenting. My expertise lies in offering advice and support with issues around settling & sleeping, fussy eating and behaviour management in children under the age of 5 years of age. I am a Mum to three boys of my own. 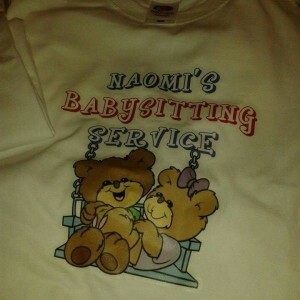 I offer a service to your family, I can babysit in your home, while you can go out and have quality time has a couple. I am Dbs check with references. I also do a meet and greet also at your home. Please contact me for anymore information. Stephanie added a great comment to my recent Monday Night Date Nights post, asking if I had any suggestions about babysitting options. I’ve had a draft post about babysitting for over 2.5 years! I just had no idea where to start. So I thought I better get on and get this post published! I put out a plea on NHM on FB asking for suggestions. 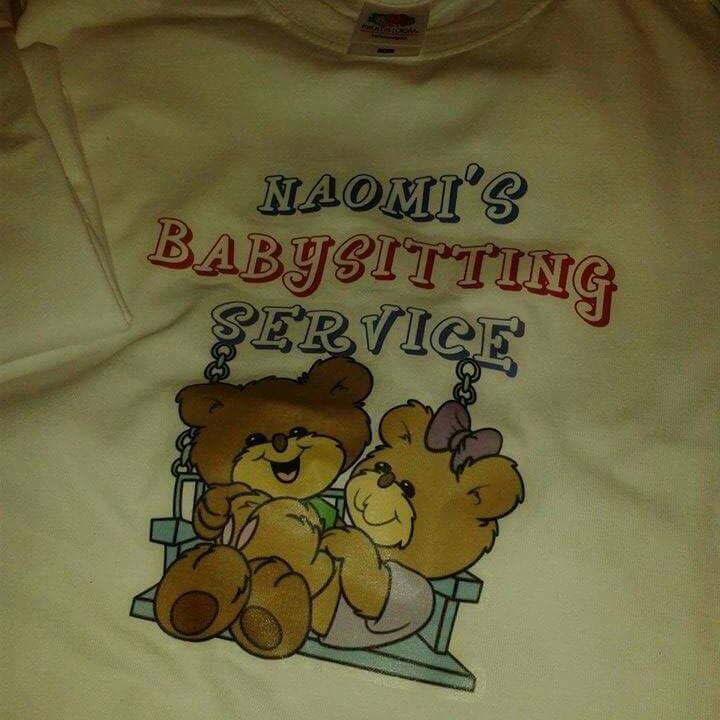 There are a LOT of people who are looking for babysitters or who would like to be in a babysitting circle. This is for parents and for qualified babysitters to make contact. It is also a place where people can put up their comments about wanting to be in a babysitting circle. I have no idea if this will work but at least it’s a start. Please add anyone else to the group who you think would be interested. There is such a demand for babysitting in the area, that I can’t believe someone hasn’t jumped on this business opportunity already!! For those who are interested in creating a babysitting circle, why not organise a family catch up so that groups of families meet so you know whether you feel comfortable leaving your child with other people. Don’t forget there is the NHM Summer Picnic coming up on the 2nd of July, which could be a great opportunity to meet like minded NHM Readers. Disclaimer: I would also like to add a disclaimer that I take no responsibility at all for via this Babysitting FB Group. I’m just putting people in touch with other people. It’s your responsibility to vet people, etc.